One of my favorite things about reader feedback to this book is that people say they are finally reading in words something they’ve always known: It’s okay to honor the natural, wild feminine in all its forms. Most people come to Lilith through stories that she’s a demon, or sometimes that she’s the mother of all demons. Our cultural inheritance on this thread of the human self is designed to bring us to fear it. All the received stories about Lilith seem to say that if you’re going to go down a Lilith path, you’re going to be a bad person and, probably, punished for it. Throughout the history of monotheistic religion on Earth (almost 6,000 years), we’ve been teaching each other to fear the wild. The Earth destroys our homes for no good reason during extreme weather events. Bugs invade our homes. Women can have opinions and sometimes think they get to share those opinions. Clearly, the wild is out of control! Obviously, it needs to be stopped at all costs. 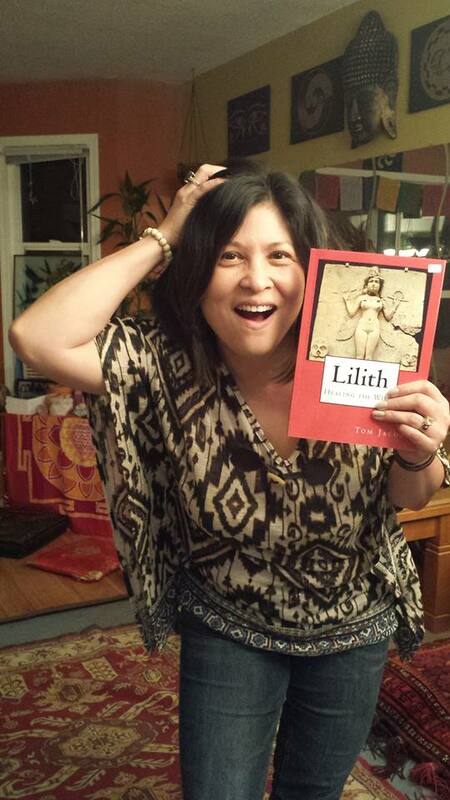 My friend Teza Zialcita goofing on being a wild woman with my Lilith book. 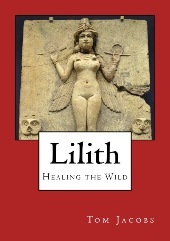 My Lilith book is a reinterpretation of the story, a reinvigoration of our potential to connect consciously with the natural, divine feminine as it exists within us. I also spell out a 9-step archetypal process to help you see where in Lilith’s story arc you may be and how to progress beyond any feeling of being stuck in your relationship to this important part of yourself. This is an empowering book meant to inspire you to honor the way that you are naturally wired, whether male or female. 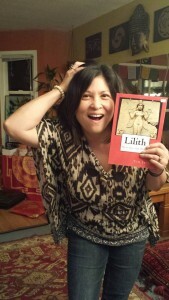 We’re all masculine and feminine, and we’re all Lilith. And she within us can’t be stomped out. It just isn’t going to happen, so let’s figure out how to honor the wild within. The Lilith archetype, banished to the cultural Gulag archipelago a few millennia ago, is now returning to power and the light of collective awareness. 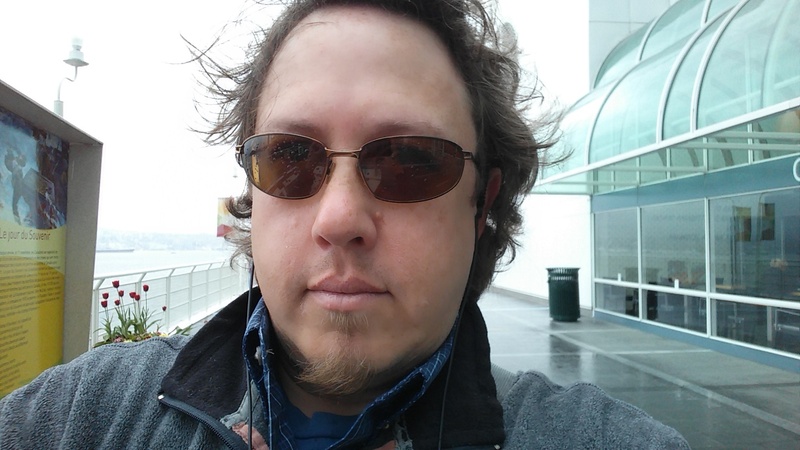 I appreciate Tom Jacobs’s work in this territory for a number of reasons. He writes and thinks with clarity, passion and elegance. He punches hard, but he is never fatalistic – you won’t be banished to the Gulag by his words either! And finally I appreciate that he is a man, which helps all us men reclaim our own inner Liliths — Liliths whose exiles are even colder, more silent and more extreme than those of the world’s women. Steven Forrest, author of THE INNER SKY and YESTERDAY’S SKY.